Kanye West is blaming himself for his mothers death. 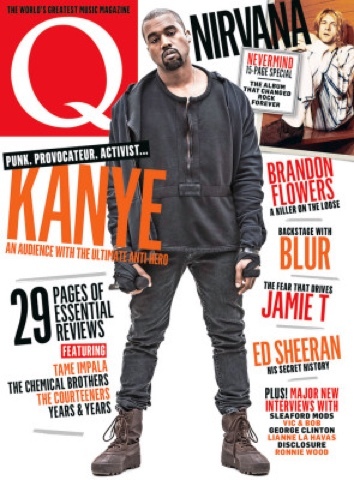 In a recent interview with Q Magazine Kanye revealed she's the biggest sacrifice he's made for his massive level of success! Donda West, a English professor, died at the age of 58 in California after suffering complications from elective surgery. "If I had never moved to L.A. she'd be alive," Kanye continued. "I don't want to go far into it because it will bring me to tears." 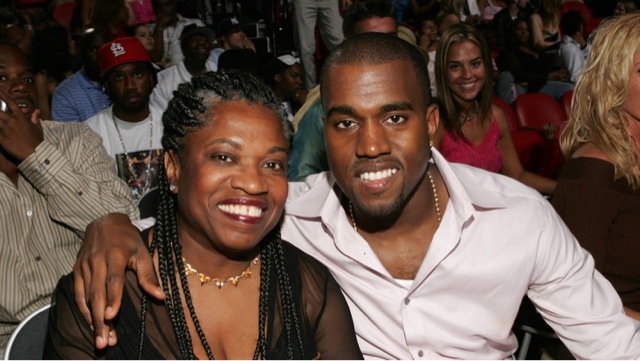 Watch Donda and Kanye cover his "Hey, mama" song which was dedicated to her.